This stroller can be transformed into a double stroller with the second seat (purchased separately)! Our most versatile yet, the City Select stroller grows with your family and could be the only stroller you’ll ever need. This designer stroller boasts 16+ available configurations to fit your family’s needs. It easily becomes a luxury baby stroller with the bassinet kit accessory. 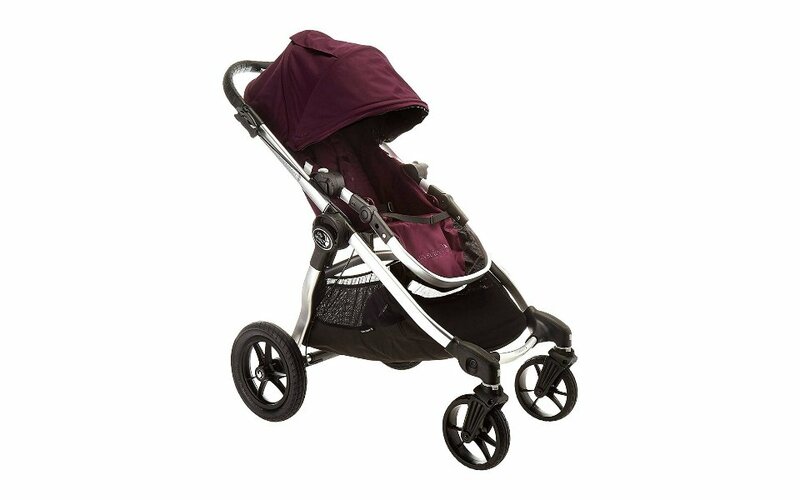 Add any of the 16+ available accessories and it becomes an all-in-one stroller, able to meet your family’s needs … even as its growing. with lots of premium strollers on the market, the City Select’s ability to grow with your family, even when its still growing, provides one of the only strollers that can truly go the distance..